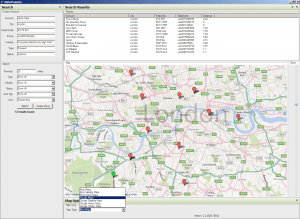 AlphaMap is one of the current Alpha Software add-on suite from AlphaLogix. 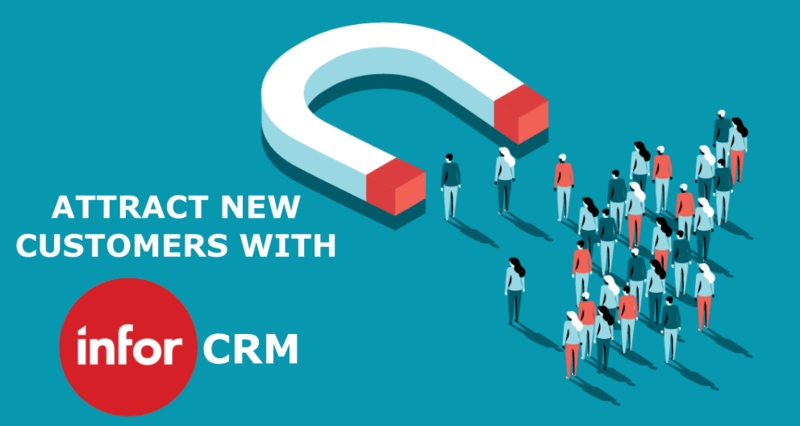 AlphaMap is an AlphaLogix add-on to Infor CRM that can aid in the planning of your sales force visits in any particular area. AlphaMap produces a list of a number of alternate prospects or clients that already exist as records in your Infor CRM and could be visited on a particular day while a salesman is in the area. If a visit has been booked for a particular prospect or client then AlphaMap allows a search of prospects and clients in the area of the original visit. The display of potential alternatives gives the salesman a choice of where to best spend their time. For example, paying a courtesy visit to an important client or handing out product updates and information face to face rather than through a faceless e-mail marketing campaign or mail shot. Potential prospects or clients can be contacted prior to the primary visit to check for a potential meeting. This AlphaLogix add-on software enables the sales force to enhance productivity by targeting multiple client sites within a specific area on the same day. Ways to reduce the carbon footprint of a company include: reduce, reuse, or recycle. One easy option in the reduce category is to drive your car less! AlphaMap helps your company in this carbon footprint reduction category by combining sales force visits in a single area. This enhanced productivity is also great for the carbon footprint of the company as it minimises sales force drive time to effectively reach target prospects and clients. To find out how AlphaMap can help improve your business efficiency, from initial consultation right through to comprehensive after sales support please contact us on 0845 259 3141. Or email: info@alphalogix.co.uk. Or go take a look at the info on our website here.